This autumn I was looking for some kind of berry shade lip color which is super hydrated and also gives glossy finish to lips. 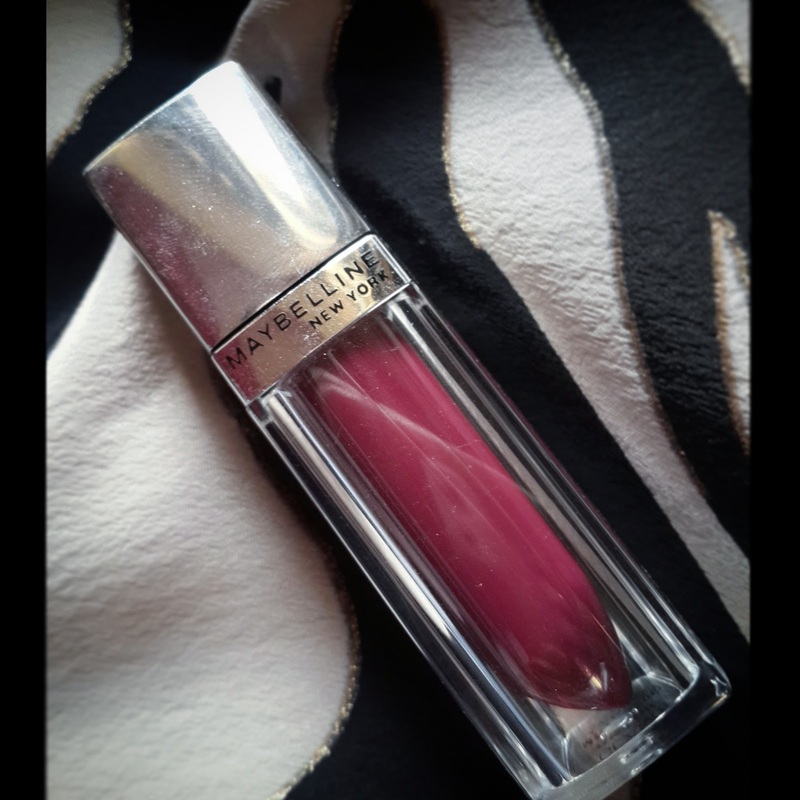 I came across Maybelline lip polish in shade glam 6 recently they have kept this shade in their metallic collection along with bright sparks nailpaints and hypergloss liners. 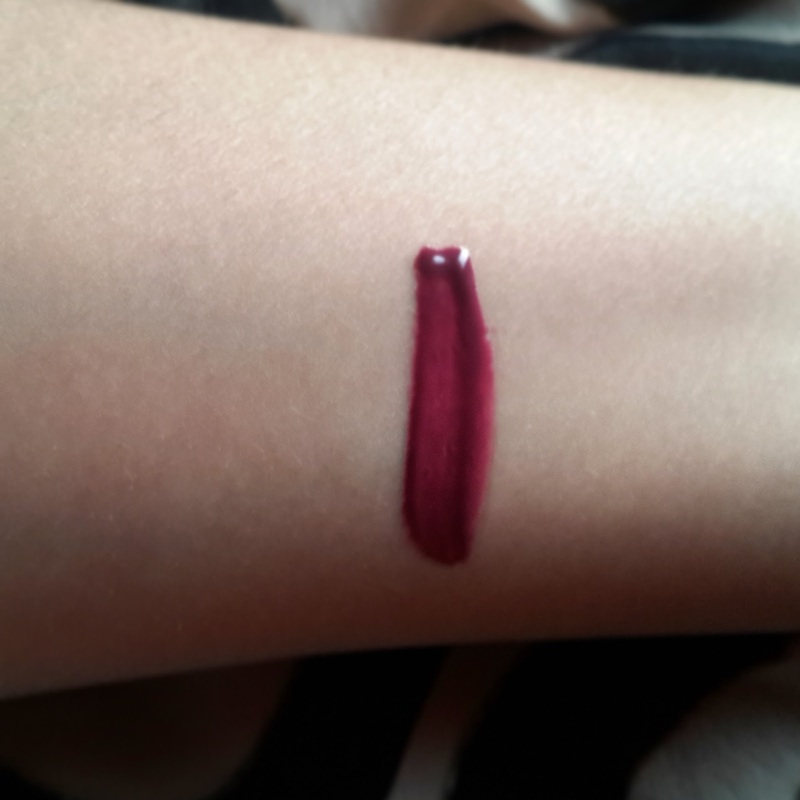 I found this as perfect dark berry color for fall . It has applicator knows as angora brush which is very soft and helps in proper application. 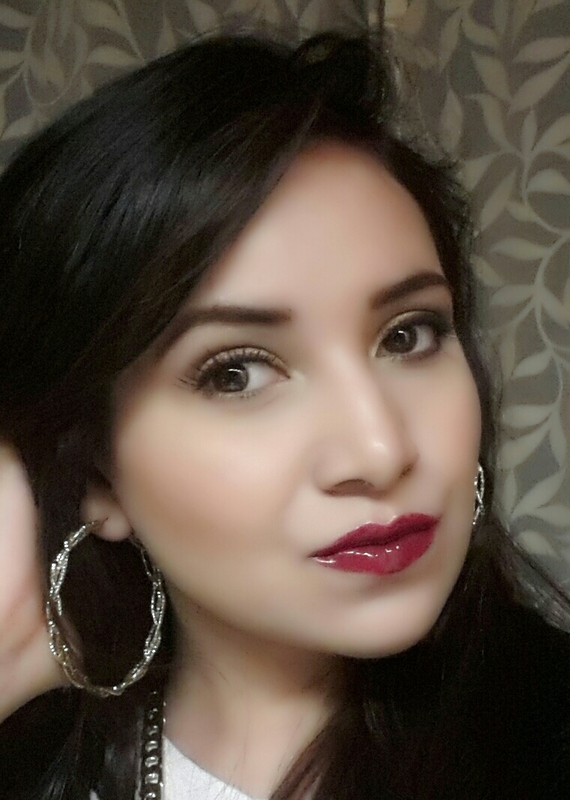 This lip color is hyper saturated and glides on lips giving cushion like feel. 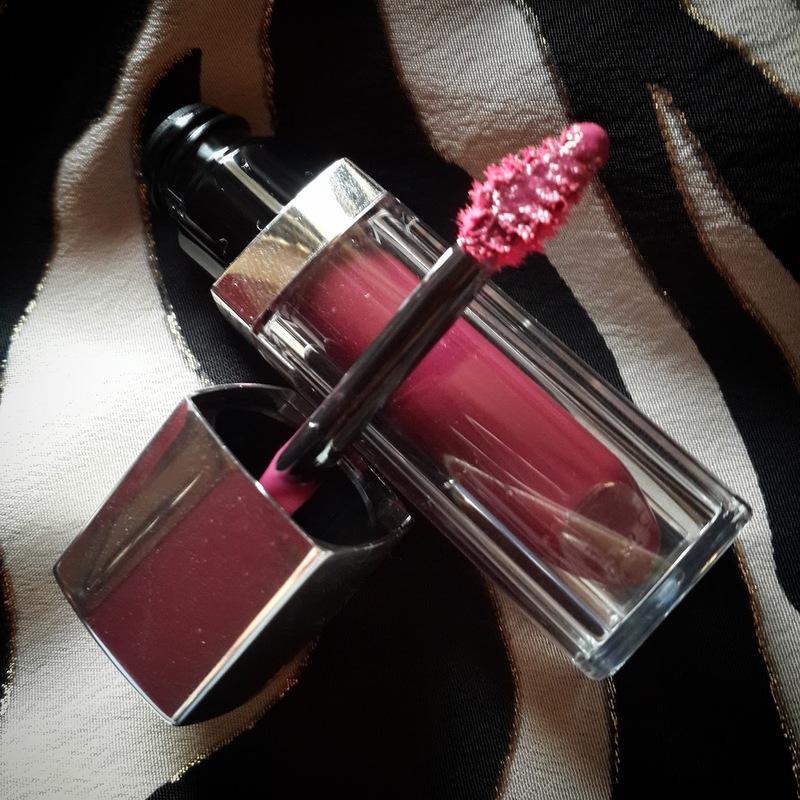 It gives my lips glass like gloss effect making it more appropriate for evening look. To my surprise it has no shimmers in it and does not even feel sticky isn’t that great!!! 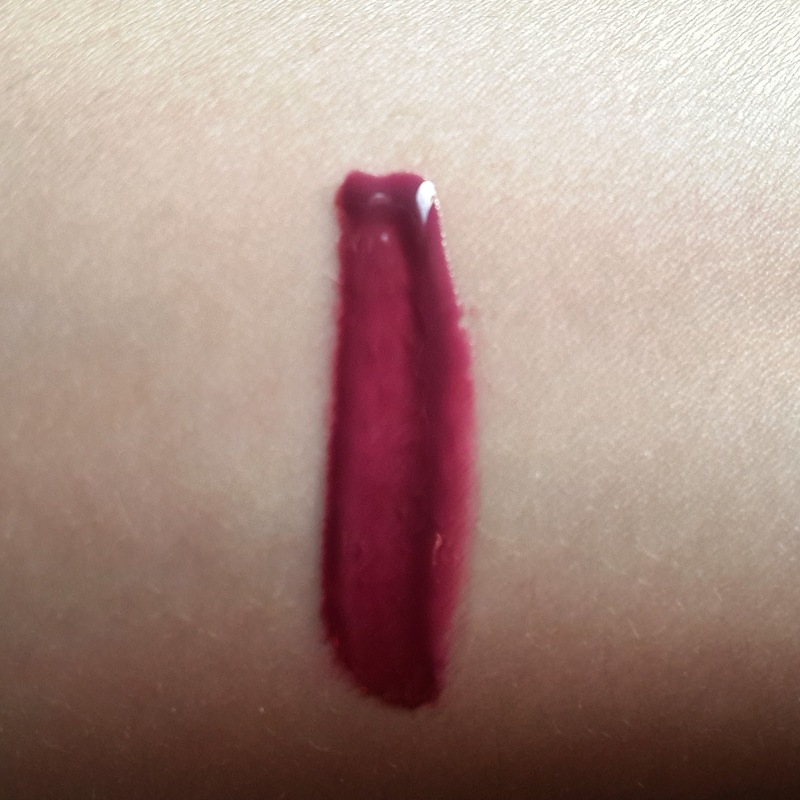 It has creamy texture which does not bleed and feels so light on lips. Its completely hydrating even for dry lips. Staying power is pretty good. It does not vanish away completely after eating or drinking it leaves stain on your lips even after the product has transferred. It also makes my lips appear fuller and plumped. You can also apply similar color lip pencil or berry shade lipstick to give more intense darker lips. It will complement well with gold metallic eye look. There are no downside for this product. Overall I recommend it !!! 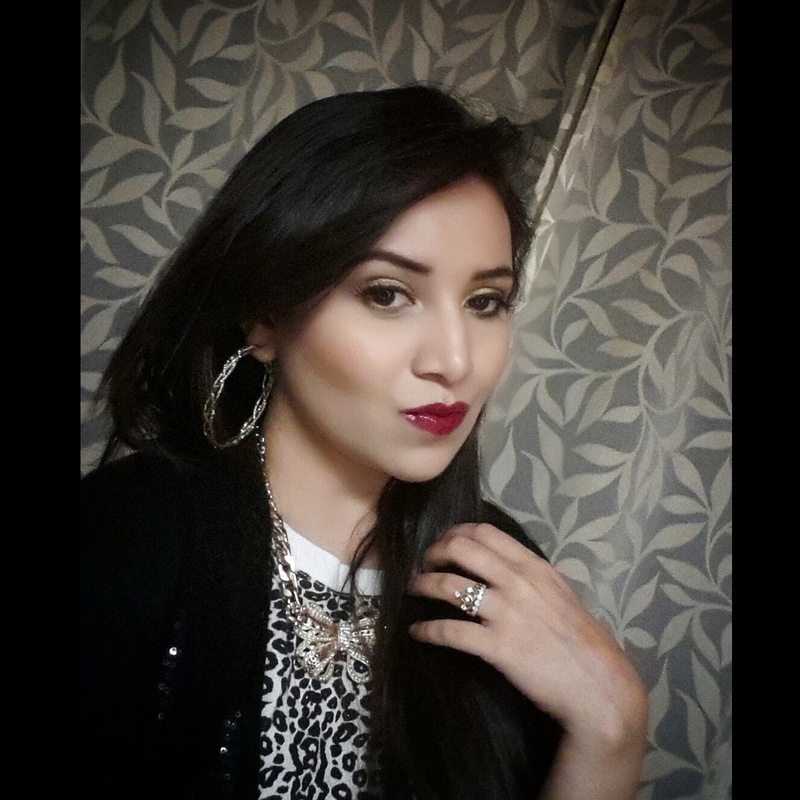 I came up with this look using maybelline GLAM 6. I Loved this formula as you can see it made my lips look more fuller. I think its perfect color for evening look.